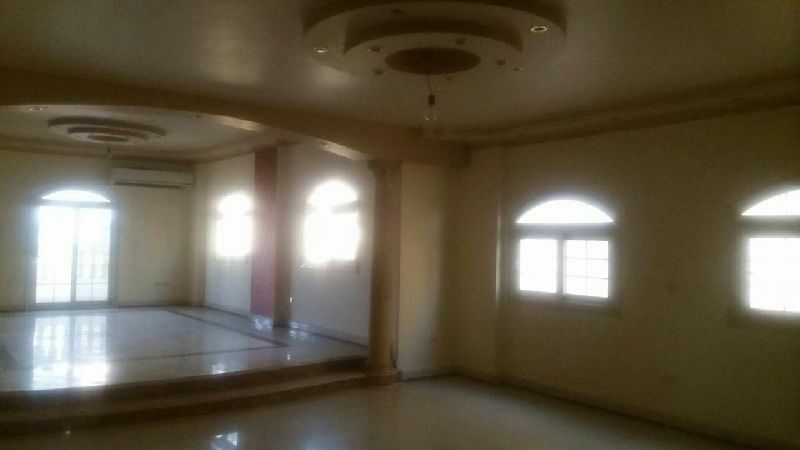 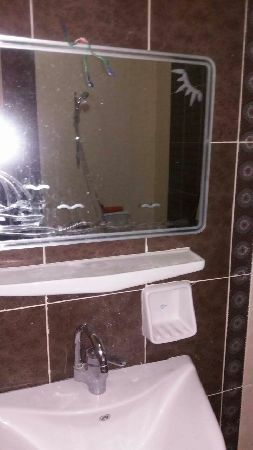 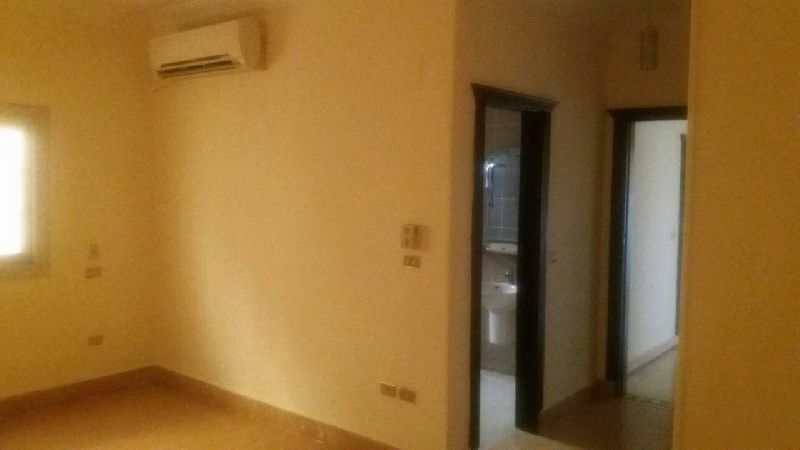 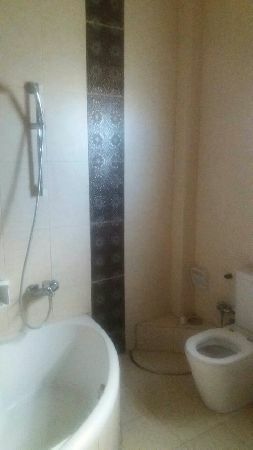 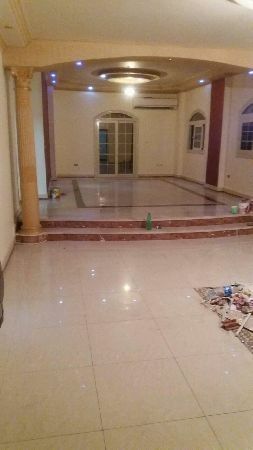 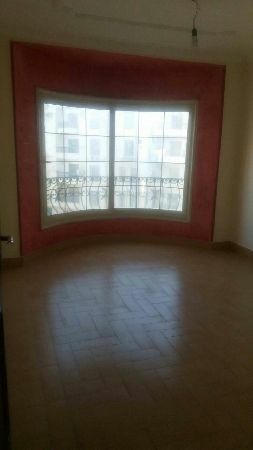 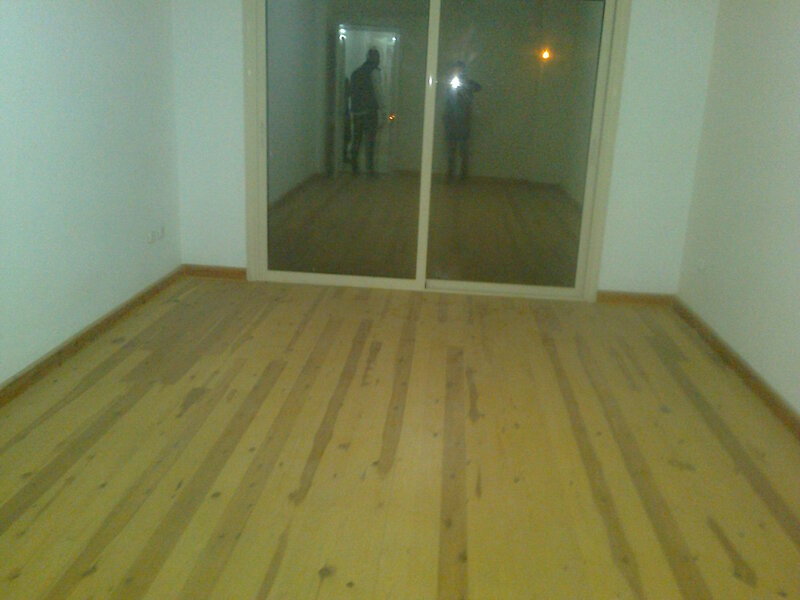 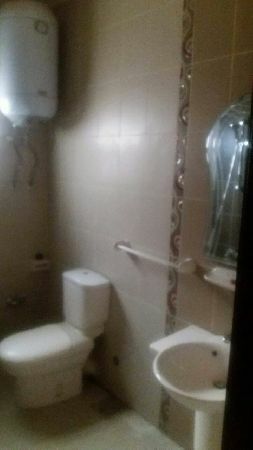 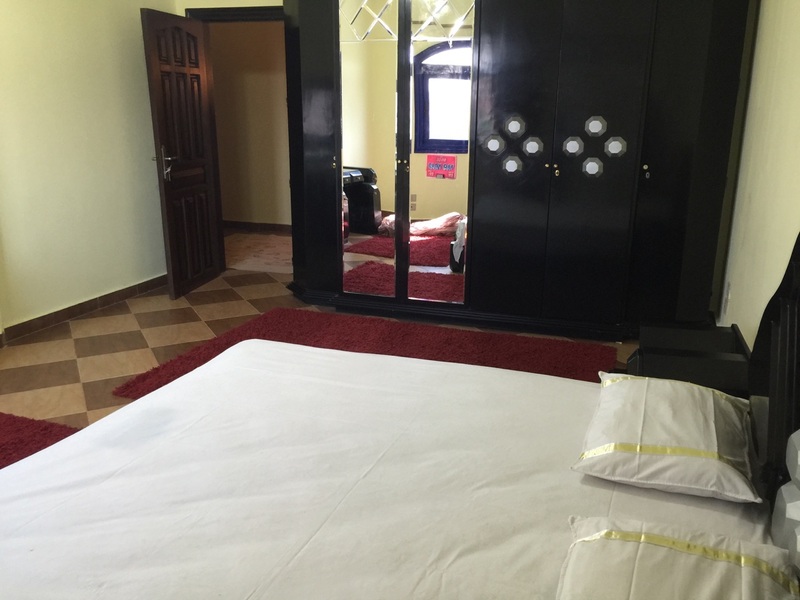 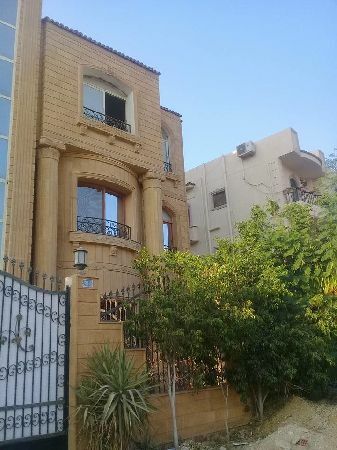 Property Address: Apartment for rent, New Cairo city, Fifth Compound, Fifth Quarter Buildings. 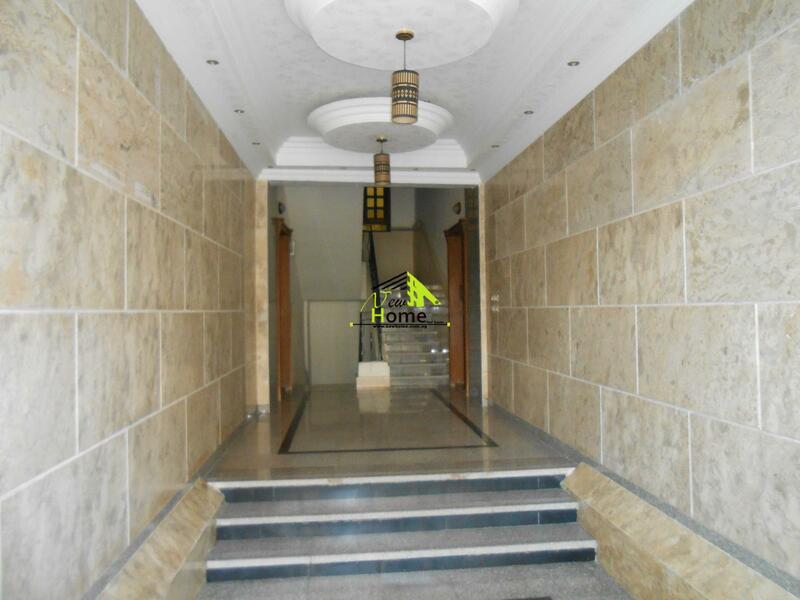 220 sqm, super lux finishing, air conditioning, elevator, garden view and golf street. 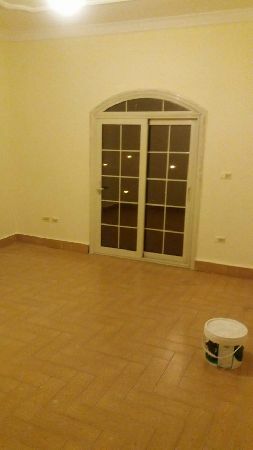 Divided into the apartment (4 bedrooms one of them master _ 2 bath _ 3 pieces reception _ kitchen). 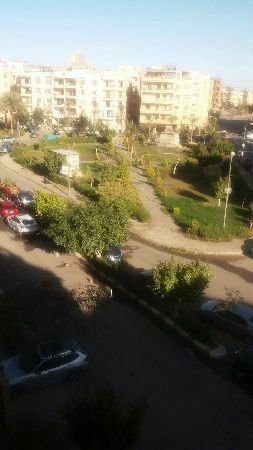 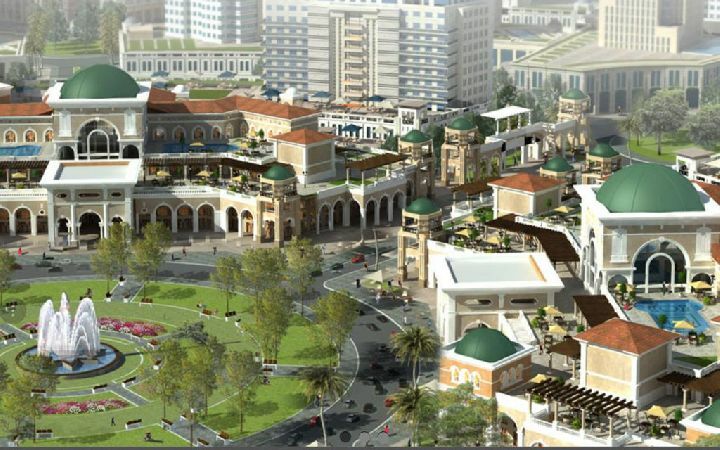 Nearby: New Cairo Development Authority _ Golf Street _ Compound Katamia Heights _ Ring Road.